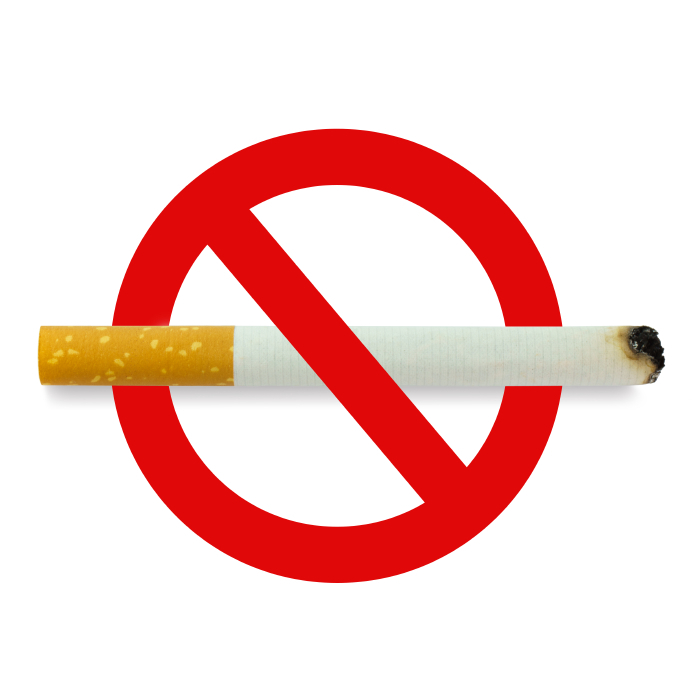 I hate to be the bearer of bad news for those who still haven’t ‘kicked’ the habit of lighting-up, but as a Culver City Realtor, I feel it is my duty to inform my community: smoking of any sort is now illegal in multiple unit residences (apartments and condominiums) in Culver City. City Council passed an ordinance that prohibits smoking in shared residences in hopes to reduce the hazards of second hand smoke. If you currently own property in Culver City, or if are thinking about purchasing Culver City Real Estate, this article is for you. 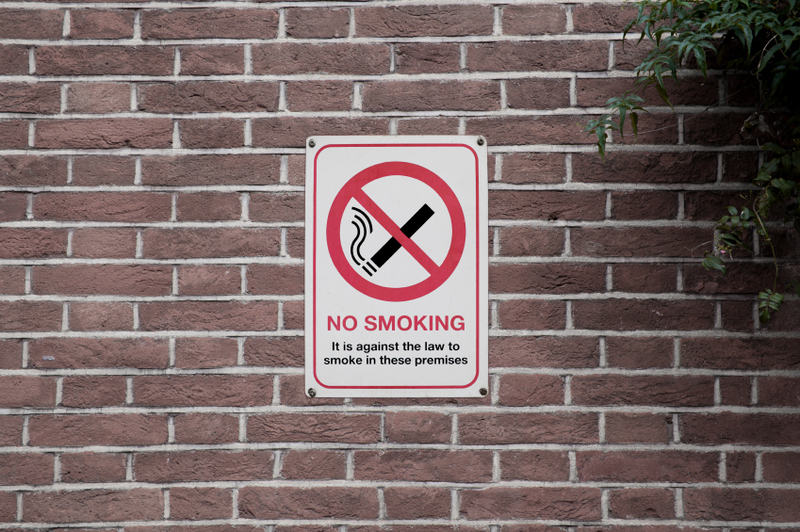 Although the ruling was 4-1, which ultimately forbids a person from lighting up inside a location that has more than one family, Jeff Cooper believes that the ban will be extremely difficult to enforce. As one can imagine, cracking down on smoking in private residences seems impossible to resolve and brings forth concerns from homeowners associations about invasion of privacy. Representatives from large Culver City complexes like The Meadows and Raintree suggest that smoking issues be resolved between landlords and tenants, not by the HOAs themselves. Jeff cooper, however, thinks that the issue is something for tenants to resolve individually. The ban will require “private enforcement” because the Culver City police do not have enough time enforce the law. There will be no-smoking signs placed in common areas of multiple unit residences including smoke-free buffer zones placed within 25 feet of any opening such as a window, doorway or vent. The law includes a ban on all tobacco products and marijuana, even marajuana for medical purposes. The ban has not included E-Cigarettes, however a decision about the use of them in public spaces is pending. 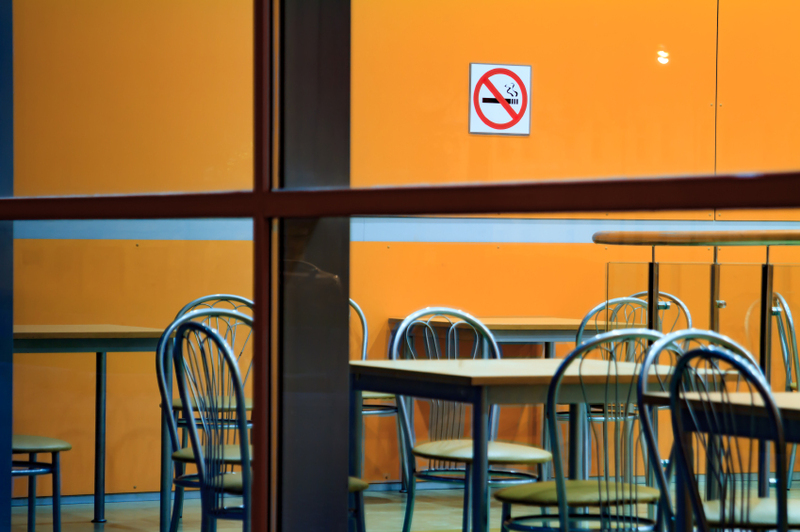 We are not sure how long the private enforcement will take, or how it exactly will work, but if you remember back in 2000, Culver City underwent a similar procedure when bars and restaurants banned smoking too. Sings went on display, people were alerted by the management, and little-by-little, people obeyed the new law. We can only hope people will respond to the residential anti-smoking regulation, in the same fashion.